Tim Flannery is an Australian biologist and global warming activist, currently head of the Climate Council – a nonprofit dedicated to educating Australians about climate change. 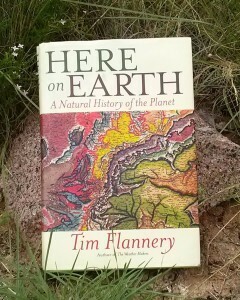 In 2010 he published Here on Earth, in which he outlines the history of Homo sapiens’ effects on the Earth’s biological systems. In telling the long, tragic story of mankind’s relationship with the planet, he explains such things as how the planet formed from galactic gas and dust, why poverty causes foolish behavior, and why certain strains in American culture can be blamed for global environmental degradation. 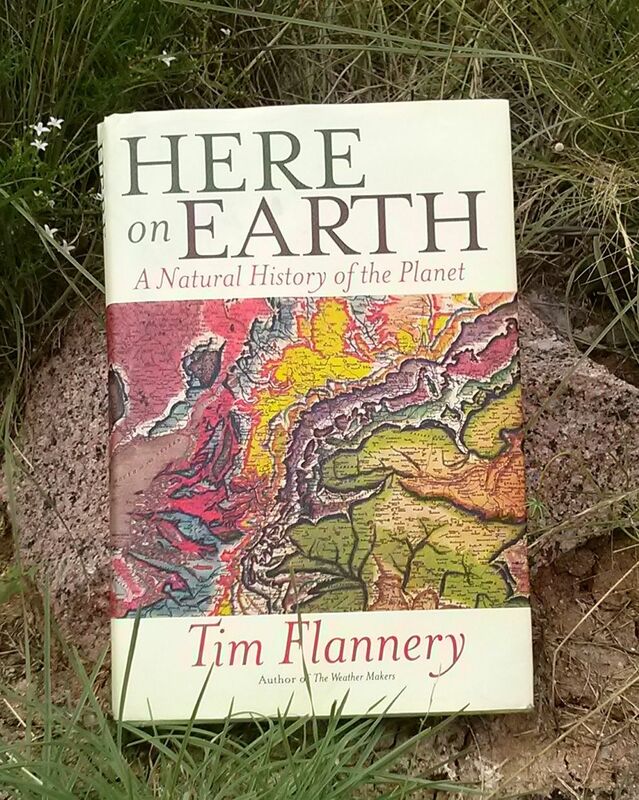 All in all a fascinating book, which served the purpose for which I picked it up – to gain a better understanding of the large issues underlying global warming.